Coláiste na Ríochta is part of the Home School Community Liaison Scheme. 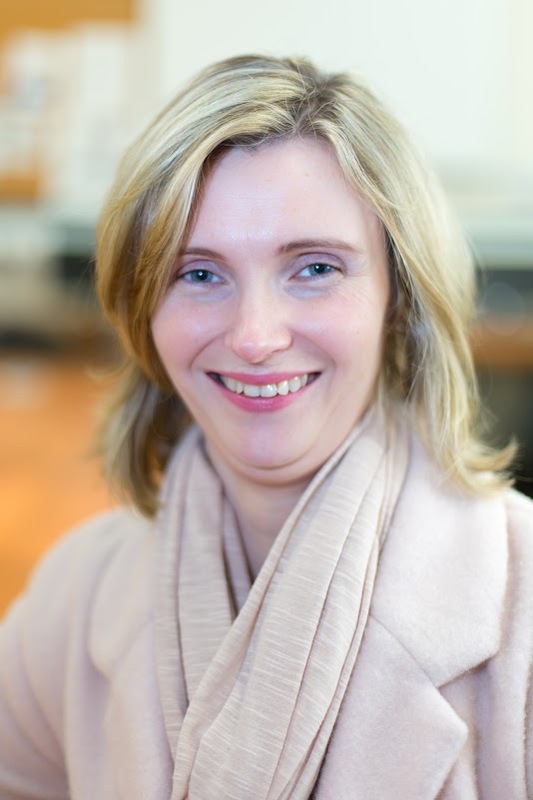 Our HSCL(Home School Community Liaison) teacher is Maria O’ Keeffe. Maria can be contacted on 086 0081433. Maria’s room is upstairs in the main school building. Parents are always welcome to call in and talk to Maria. The Home School Community Liaison Scheme is about bringing the home, the school and the community closer together. Home visits are a big part of Maria’s job. Don’t worry if you see her knocking on your door at some stage!!. If the timing is not suitable she will call another day. Through the HSCL Scheme we run a lot of courses for parents. For example: Gardening, Gardening for Christmas, Time for Me/ Mindfulness. Such courses not only help parents develop new skills, but also recognise the importance of parents having time to themselves. So, if you have any ideas for Spring courses 2016, please let Maria know. Remember HSCL works to bring parents closer to their children’s learning, its success depends in the large part on your input! We love to see new faces! Maria is looking forward to seeing you all.